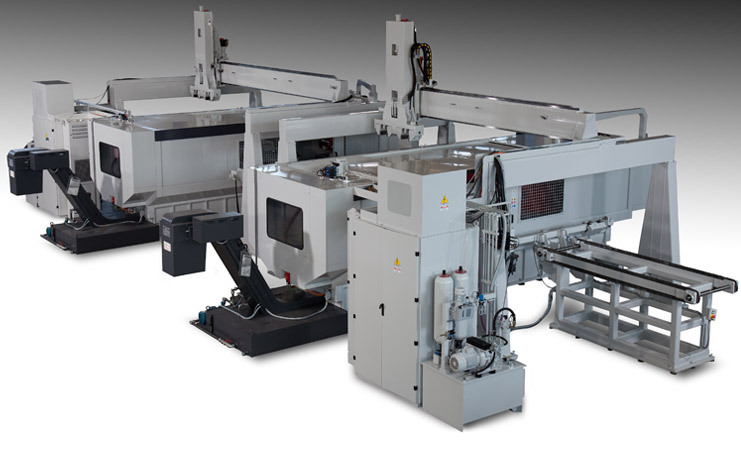 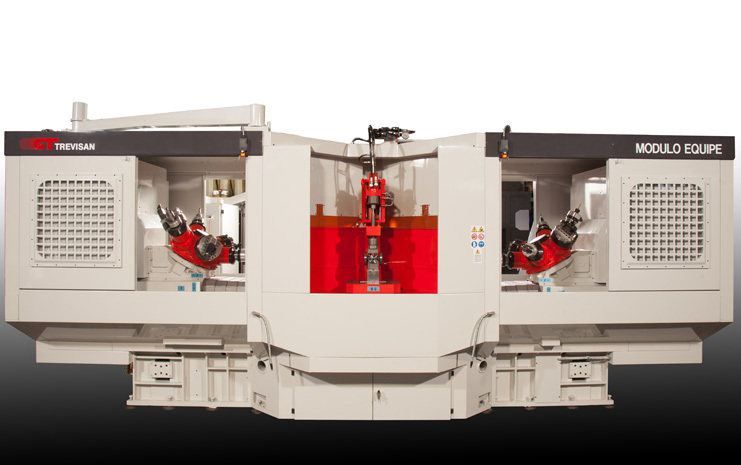 The Equipe Module Units, combines all the advantages of machining a rotating workpiece with those of a fixed workpiece. 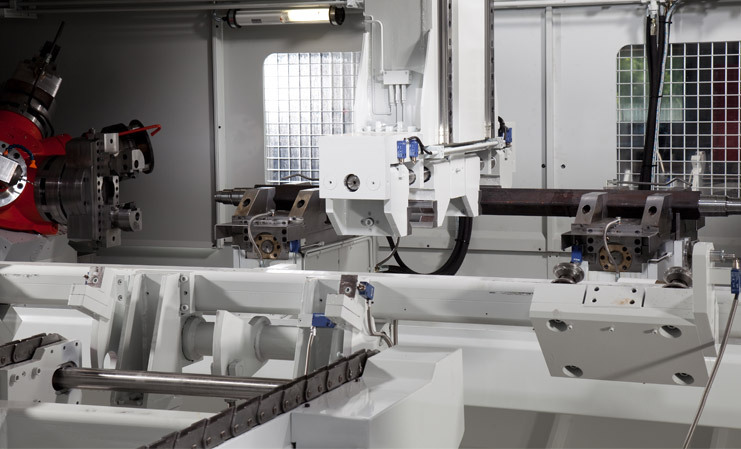 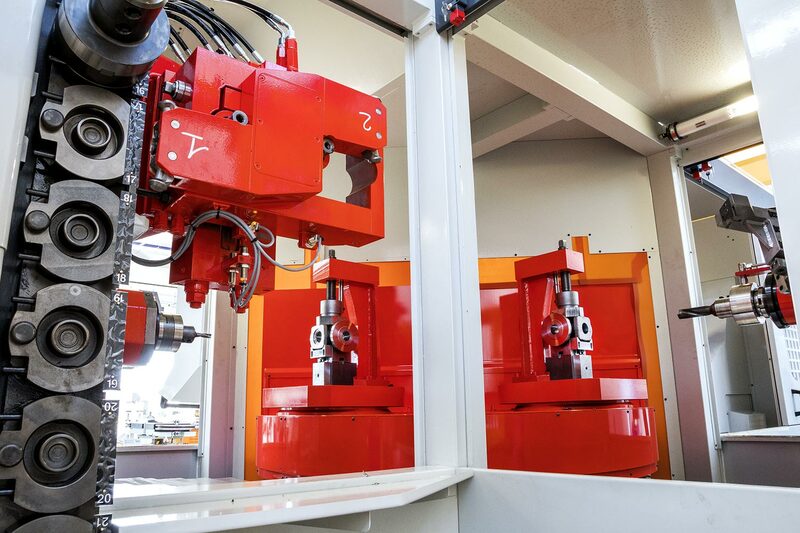 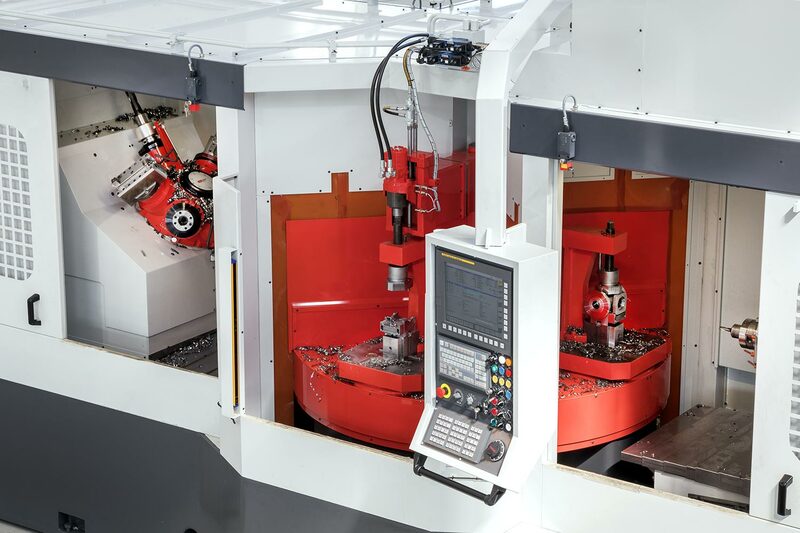 The unit guarantees high production through it’s flexibility which permits various workpiece to be machined with change over simplified. 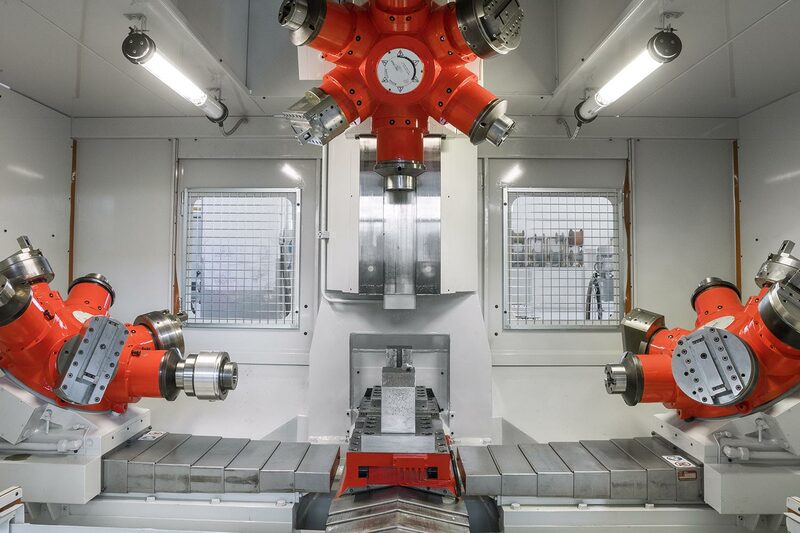 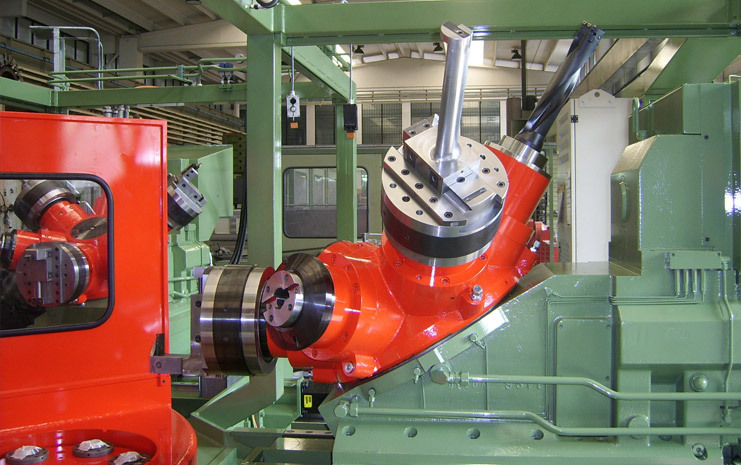 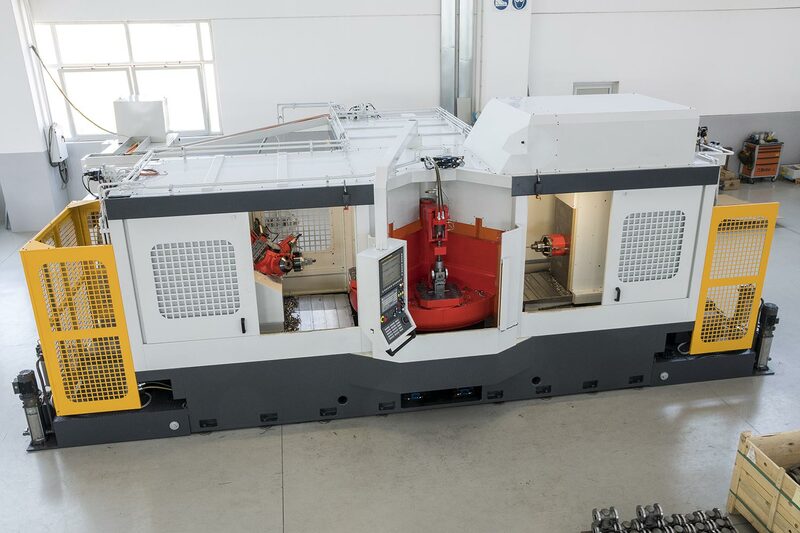 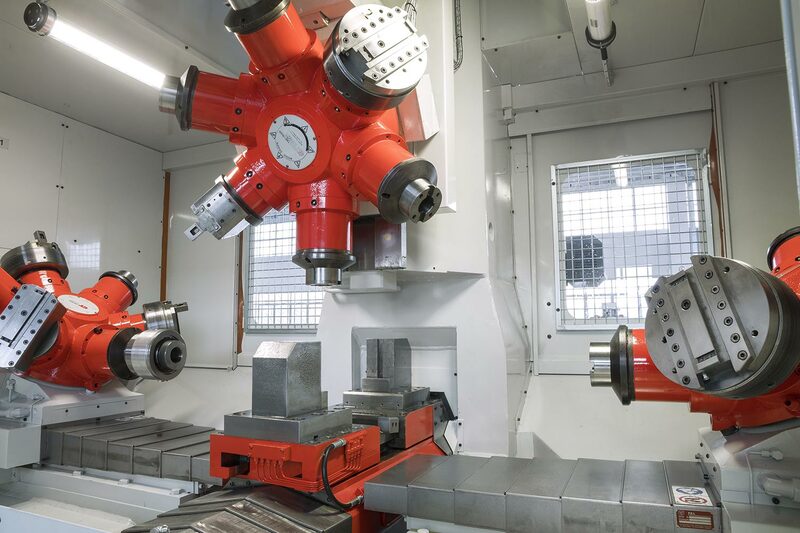 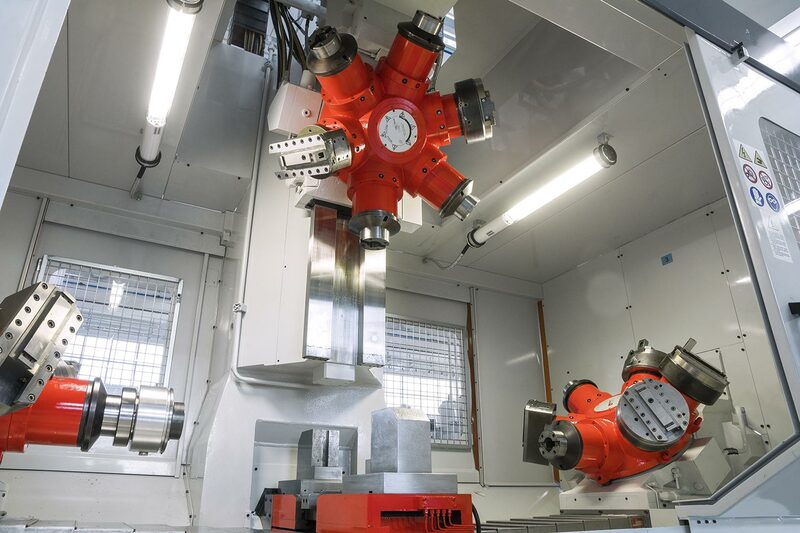 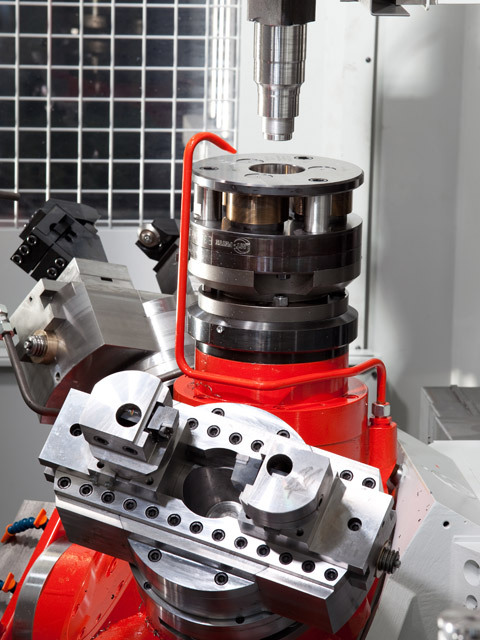 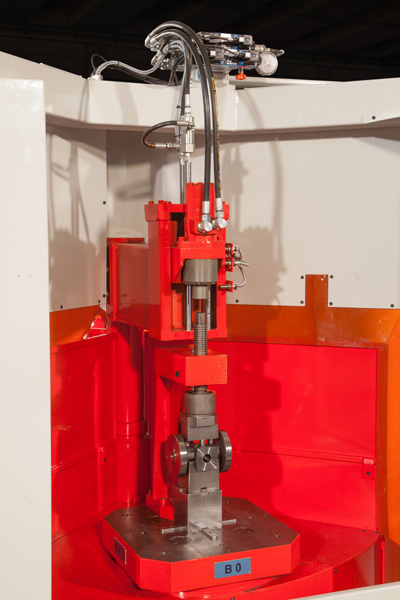 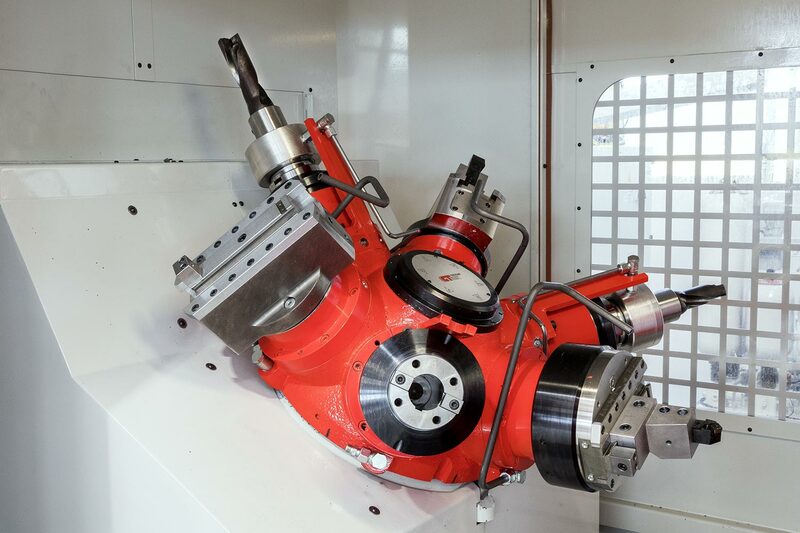 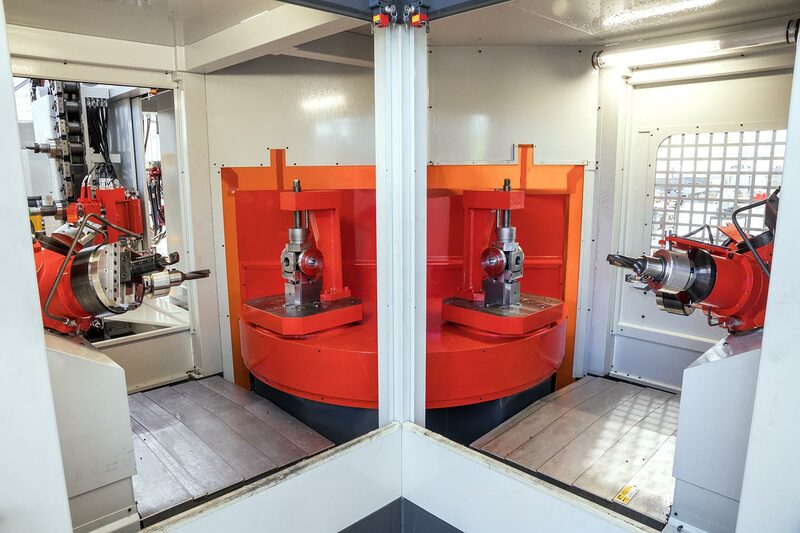 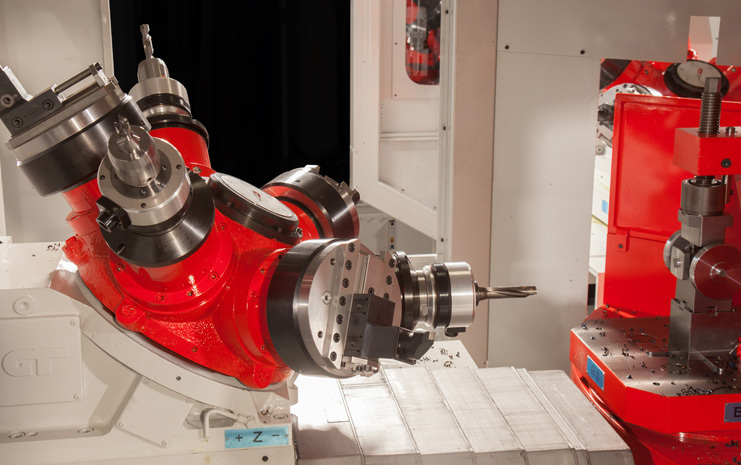 The flexibility of this unit is due to it’s revolving six (6) position turret, which can receive various spindle attachments to bore, tap, multiple spindle heads and above all, turning heads to contour turn. 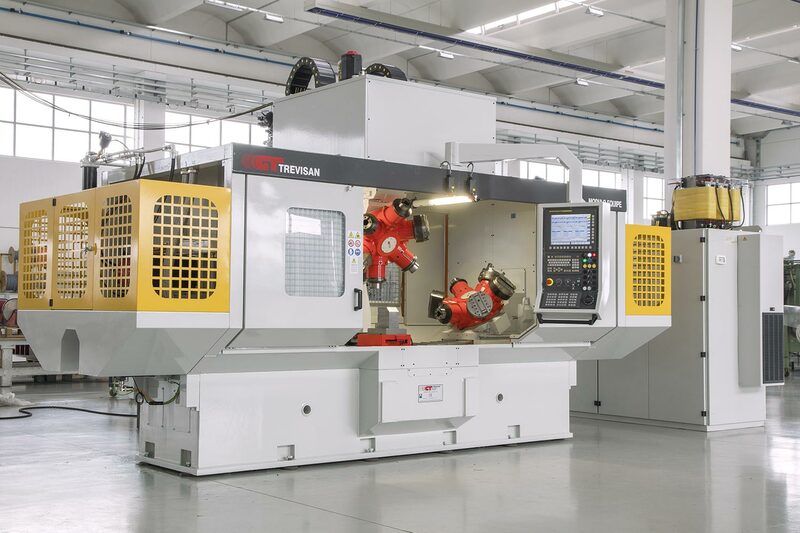 Machining with the turning heads rotating the tool and feeding it radially it’s possible to do typical turning ( cylindrical, conical, spherical ) single point threading (cylindrical and conical) facing etc. 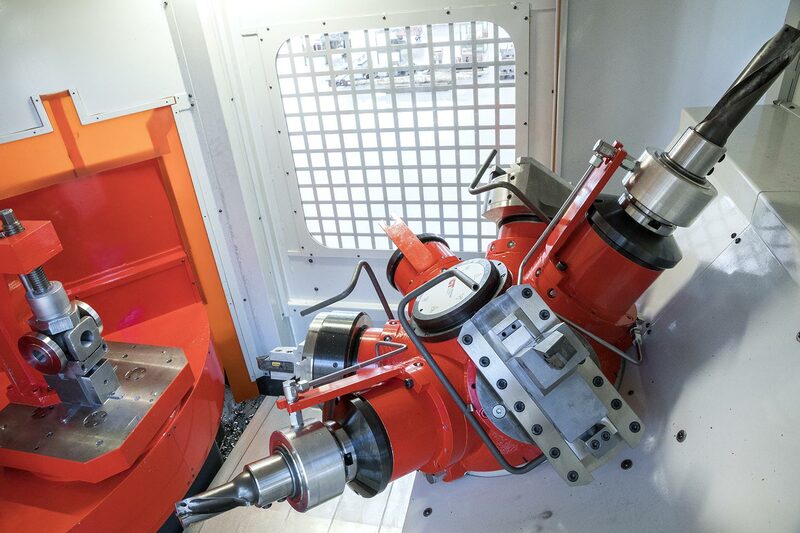 all this is done with standard commercial insert tooling.